His dad is away for the weekend and keeps texting his son to make sure his dog is ok. Being the good son that he is, he decided to send him this great shot of the dog. We’re sure his father is totally relieved to see what good care his pet is getting. 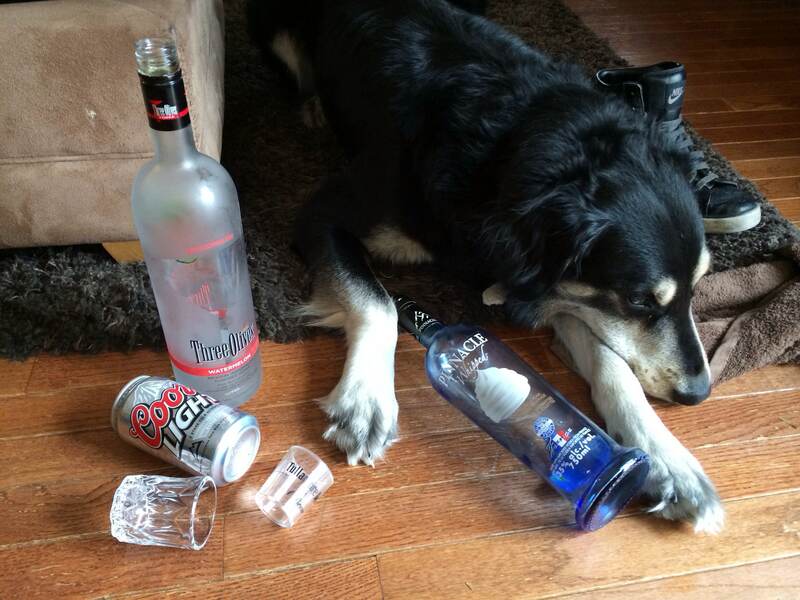 I mean, it’s the weekend, even good dogs need to party some.